The Micromax A72 Canvas Viva is now available online after its recent announcement, below we have four different online retailers selling this smartphone but one has sold out already. The Micromax A72 Canvas Viva is not too bad really when you look at the specs, and these include a 5-inch display with 480 x 800 Pixels, 1GHz processor, it comes with a 3-megapixel rear camera but only a VGA front camera. It also runs on the ever so popular Android Gingerbread operating system, not too sure if it can run the Jelly Bean OS (This is unlikely). Other key specs on the Micromax A72 Canvas Viva include 256MB of RAM, 110 MB of internal storage, 2000mAh battery, 2G with EDGE support, microSD card slot for up to 16GB cards, and it is dual-SIM with GSM frequency for both SIMs. The Micromax A116 Canvas HD is obviously the better option with its better specs, but this does come with a higher price. So if you want to save money then we feel the Viva is more suited to you. We have found four online retailers that we feel are very good when it comes to the price, the India price does vary dependant on who you wish to buy from. InfiBeam are now out of stock and hopefully will be getting more stock in soon, they have it priced at Rs 6,099, you can visit Saholic where its price is Rs 6199, Flipkart have it priced at Rs. 6249 and last but not least is snapdeal where they are selling it for Rs 5938. 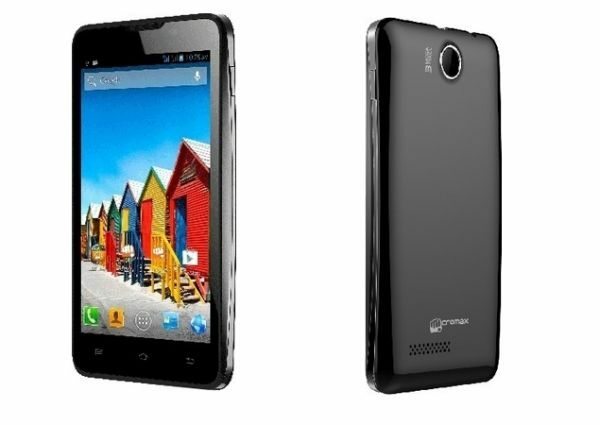 Please do let us know what you think of the Micromax A72 Canvas Viva?